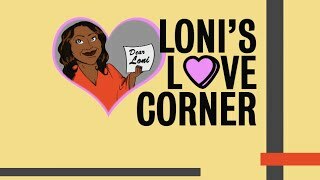 Loni is dishing out L-O-V-E advice! During this segment, the host offers relationship advice to those brave enough to hear the truth. She's keeping it REAL on dating after divorce, crushing on your friend's man, and shaving your lady parts. Should You RSVP or Decline?